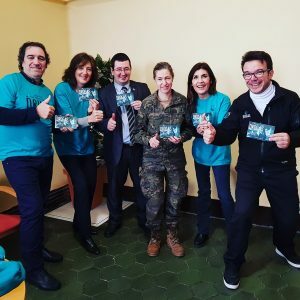 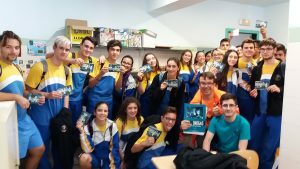 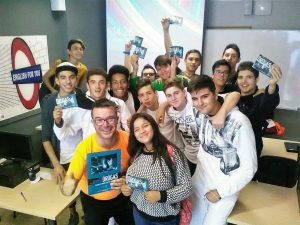 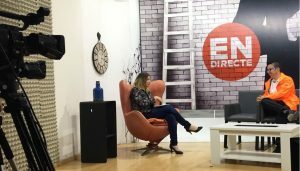 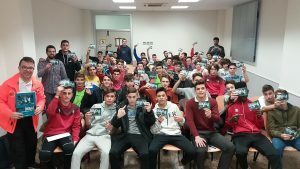 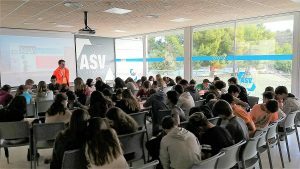 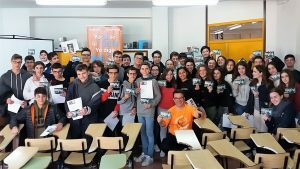 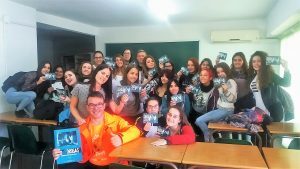 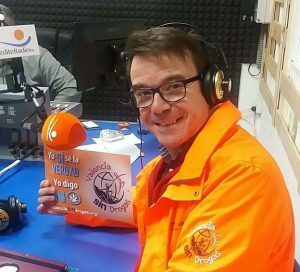 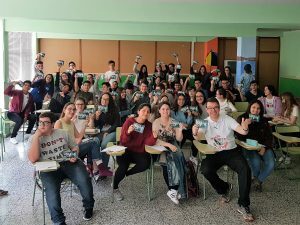 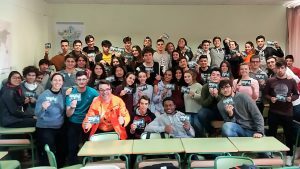 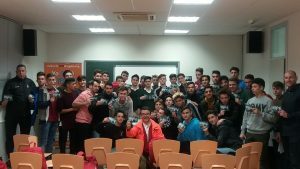 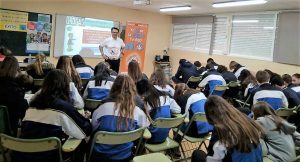 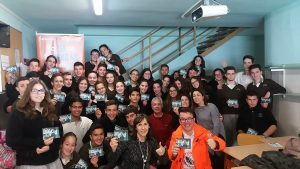 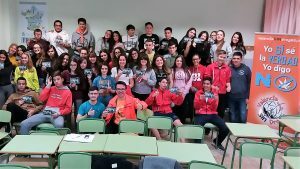 Alfredo is a very active person in Valencia (Spain), sharing his passion of drug prevention everywhere and with everybody: girls and boys in public and private schools, students, army, workers, families, on TV channel and radio antenna. 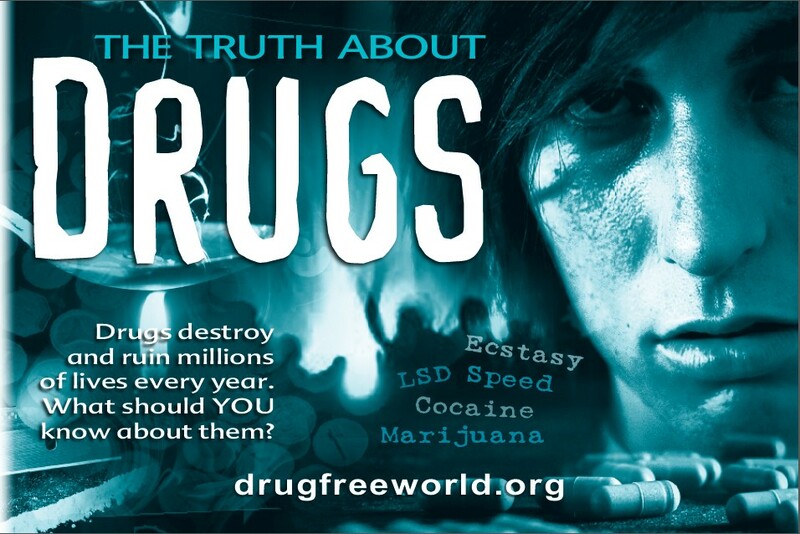 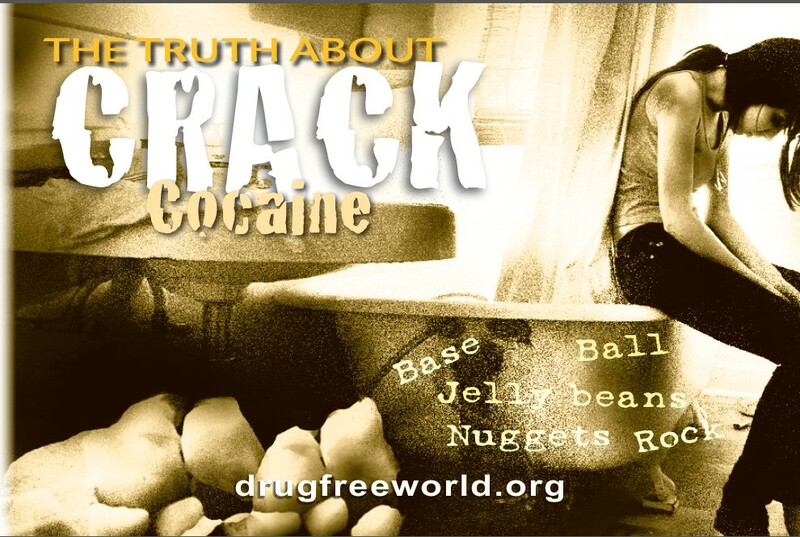 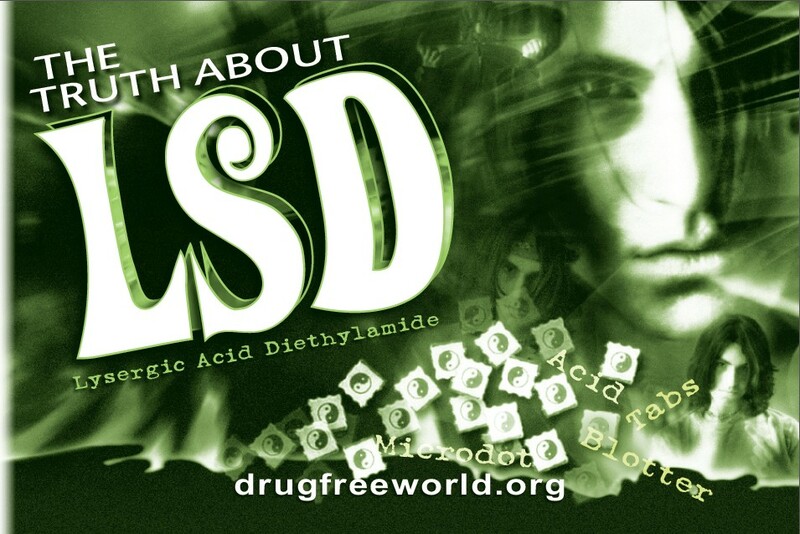 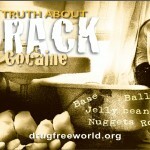 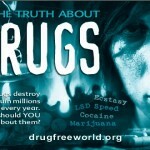 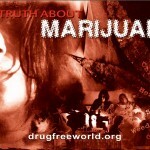 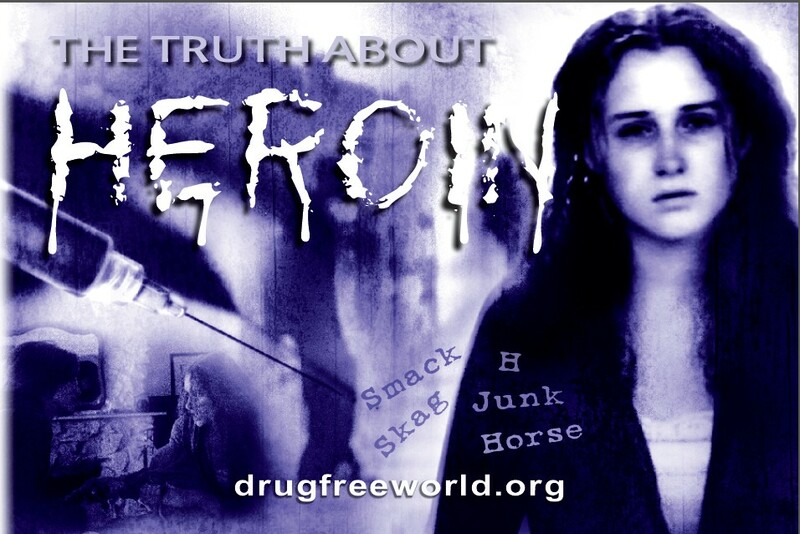 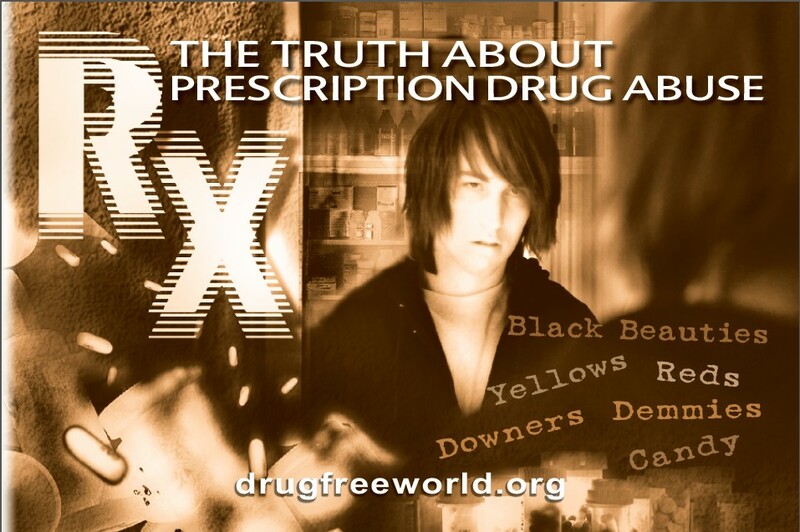 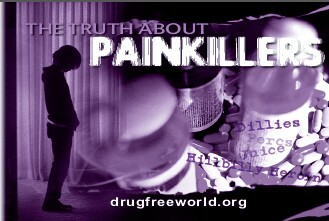 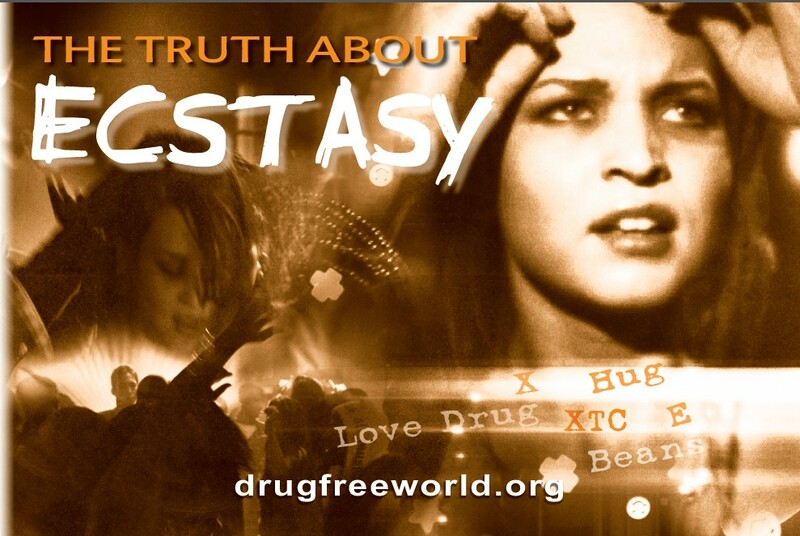 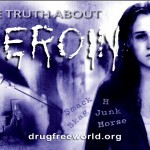 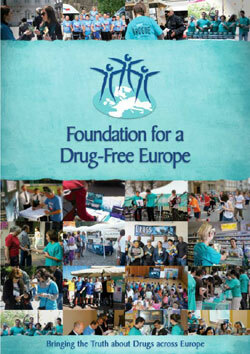 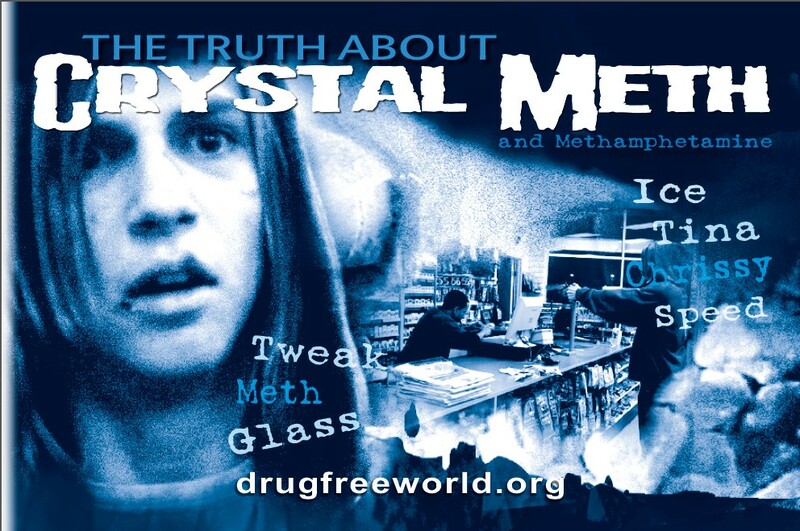 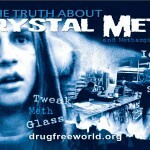 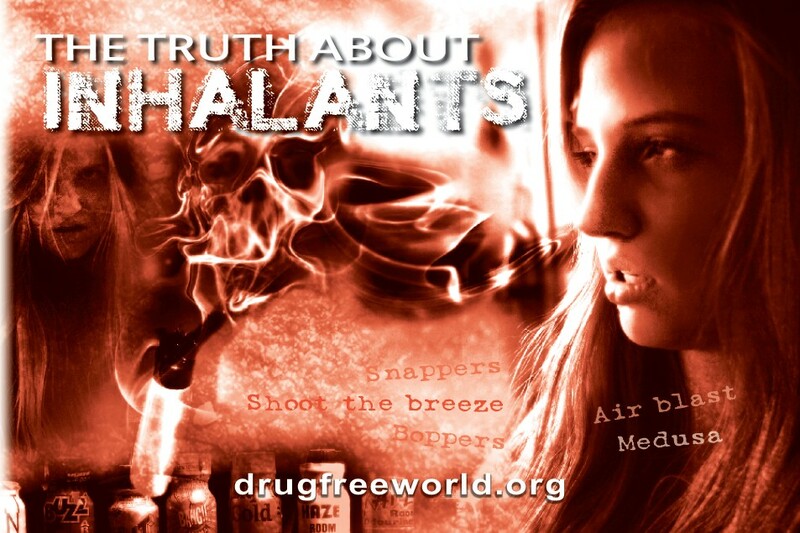 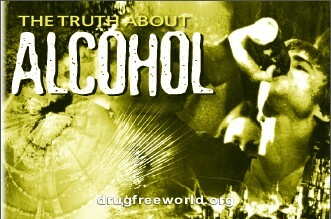 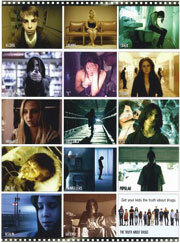 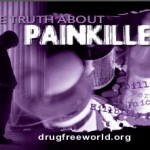 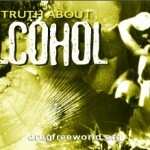 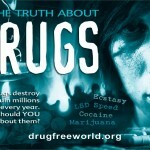 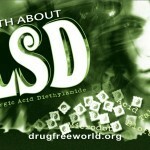 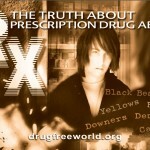 No one is left behind to become the prey of the most destructive element on this planet: the drugs. 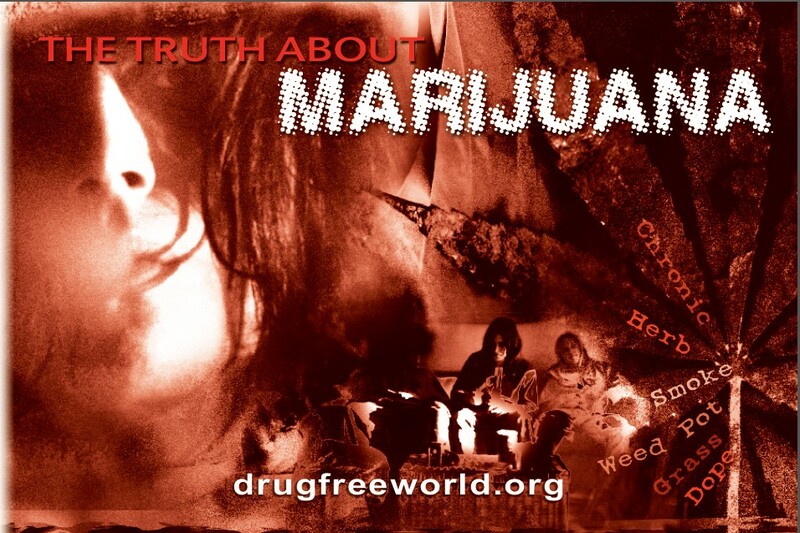 His effective prevention efforts are utterly aligned with the last 2016 UNGASS Outcome Document based on public health, human rights, well-being and the 3 international U.N. drug conventions. This will result in a decrease in the number of drug users and a sensible reduction in the number of adolescents who are exposed to drugs.